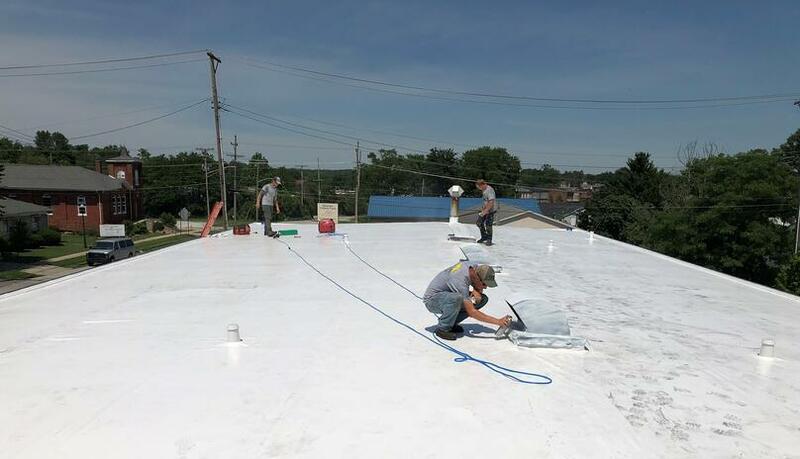 Flat Roof Membrane Installation for North Vernon Building! 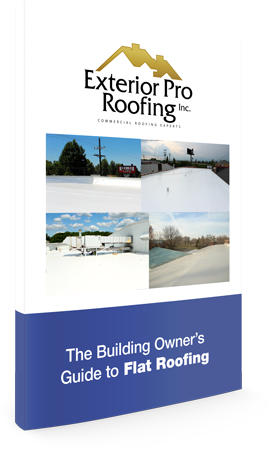 Description of Work: Over in North Vernon, IN, a local company requested a solid roof repair for their building. So after analyzing the best option, our team went with a Duro-Last Flat Roofing Membrane. 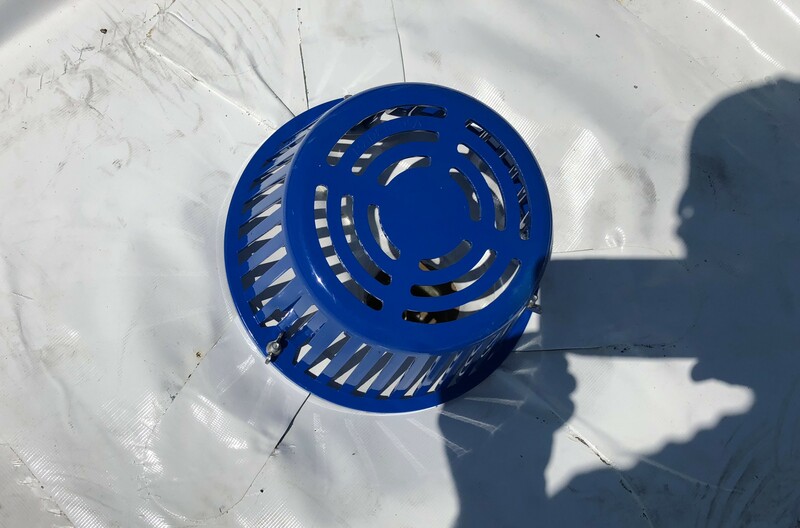 Along with covering the entire roof, obstacles like roof guttering were fixed up no problem!